Jenn Im X ColourPop Jenn Ne Sais Quoi Eyeshadow Swatches | Top Beauty Blog in the Philippines covering Makeup Reviews, Swatches, Skincare and More! Hey guys! 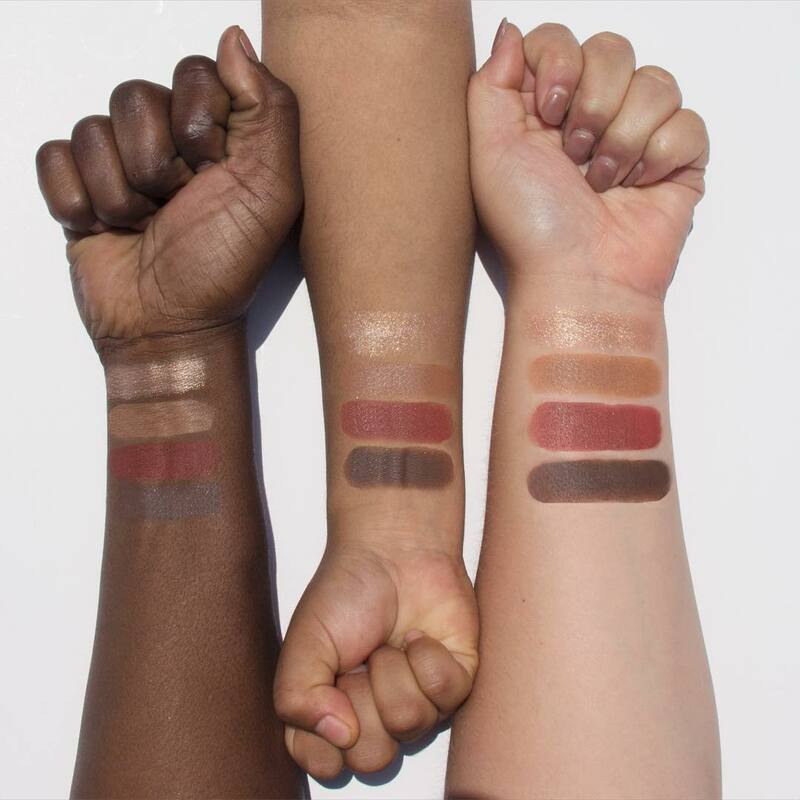 Here are the swatches of the four eyeshadows from YouTube star Jenn Im aka Clothes Encounter's collaboration with Colourpop Cosmetics. The eyeshadow quad which can also be purchased individually feature warm neutral shades perfect from day to night. Great shades!! For casual and special events! Wow those eyeshadows look pretty amazing! I think I need to get some of these eyeshadows. Omg these shades are so gorgeous! Que cores lindas, adorei a swatches. that's amazing!! :D i love all the shades!! Beautiful colors and great texture! They look so nice and pigmented!